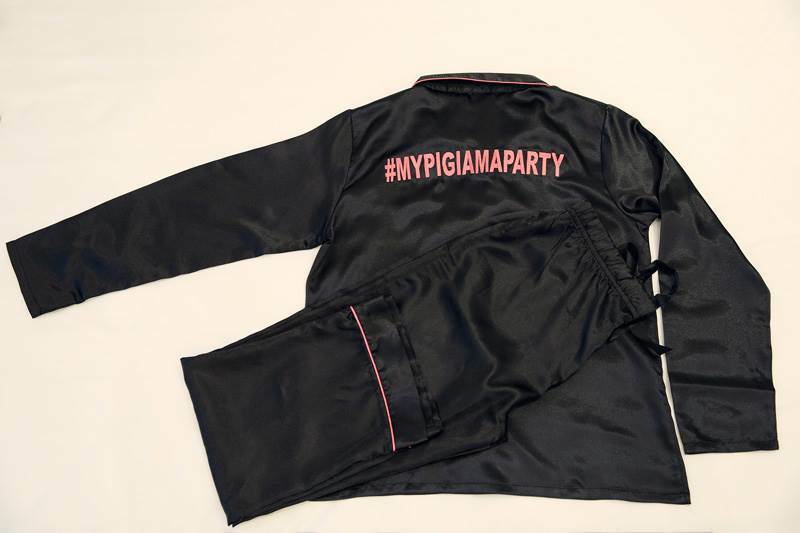 You Can have my pyjama: you Can personalize it with your name, with your hashtag and you Can give it away to your friends. 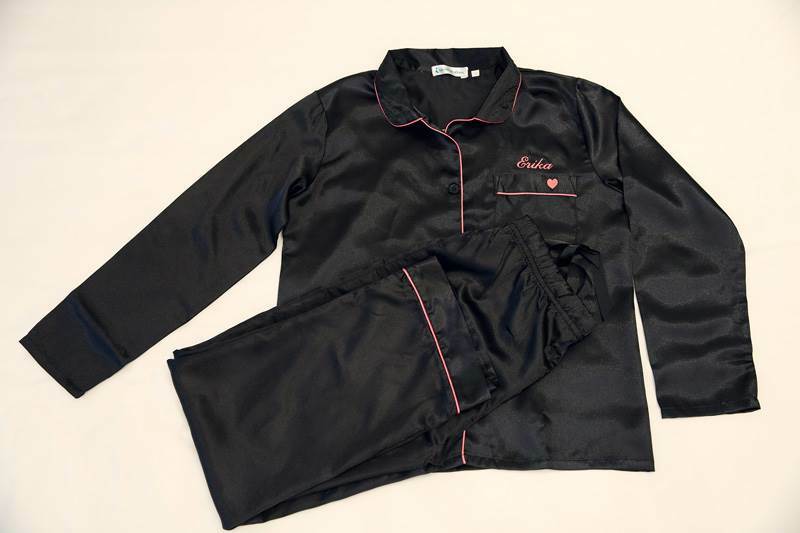 The pyjama is made of silk and it’s available for man and woman. You Can ask for it in Black, blue, Pink, fucsia and in the sizes S/M/L. 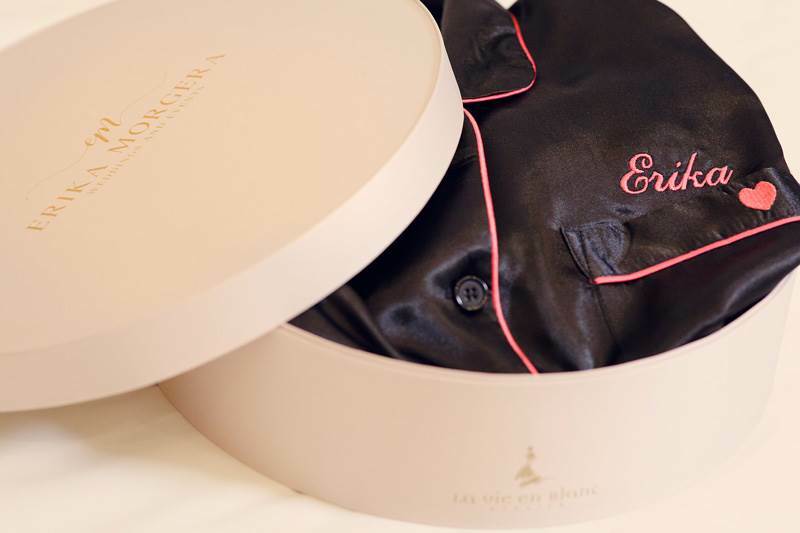 The pyjama is contained in an elegant box.